SEO has gradually emerged to become the foundation on which many companies build their digital marketing strategies. 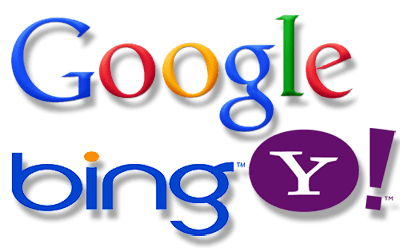 Being such a core element of online marketing, SEO should never be far from your mind whether you’re a small local business or an international business with multiple services and locations. If you throw money at it, you will always be at the top spot, but there are more strategic ways to get value for your money. 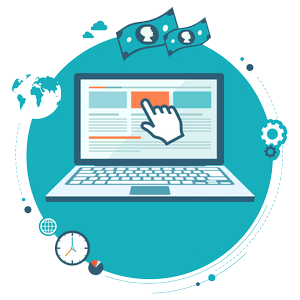 First of all, properly optimizing your pay-per-click advertising campaign can drastically reduce your cost per click (CPC). As a result, you could be paying much less than your competitors for a better position. This is because the price you pay isn’t just a function of your maximum bid, but also of your ads’ relevancy and quality score. Social media is a golden opportunity to talk to your existing and prospective customers, engage with those who will shout about your brand and it’s now an important factor in ranking well in search. Our goal here is to bring you engagements through your social media channels in the form of likes, comments and shares. 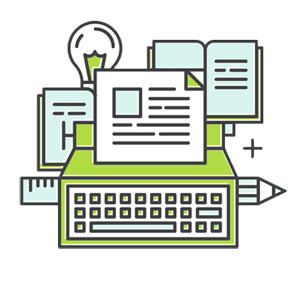 If your message isn’t getting through, it’s time to look for copywriting services and marketing strategies to support your business’ marketing efforts. Blogging is one of the easiest, quickest and most cost-effective ways of making sure your website lands at the top of search engine results. 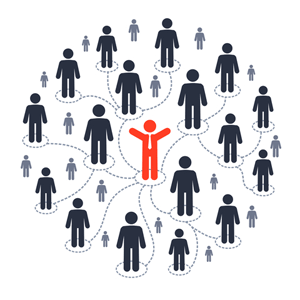 It drives traffic, increases leads and positions you as a voice of authority in your industry. 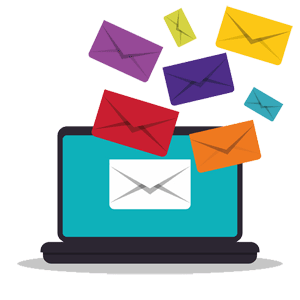 Email marketing enables you to proactively communicate with your existing customers and prospects instead of passively waiting for them to return to your website. It is a highly effective way to increase sales, drive site or store traffic and develop brand loyalty. An email marketing strategy should be part of your overall marketing strategy. 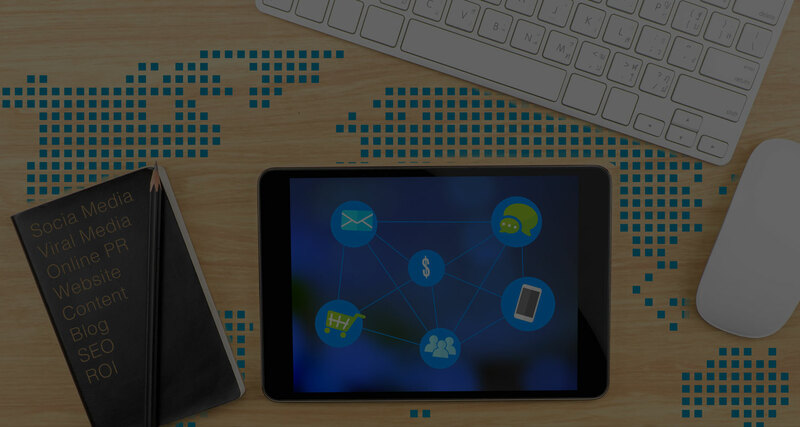 The promotion of products or brands via one or more forms of electronic media, differs from traditional marketing in that it uses channels and methods that enable an organization to analyze marketing campaigns and understand what is working and what isn’t.